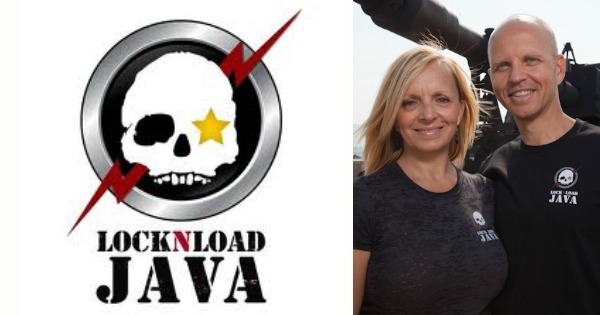 Lock-N-Load Java was co-founded by Carl and Lori Churchill on Sept 11th, 2010 with a goal to honor the military while providing premium, no compromise coffee. I would have to say that they have done just that and then a hole lot more ! Carl and I talk about how he and Lore sat down and figured out how to combine a passion with what you are good at. The settled on bringing Top Quality Premium Coffee to people everywhere and maybe even more importantly our Troops and they even get Coffee to our Troops Down Field. Click Here to Thank Carl on Twitter !